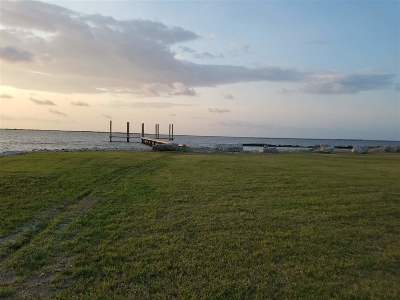 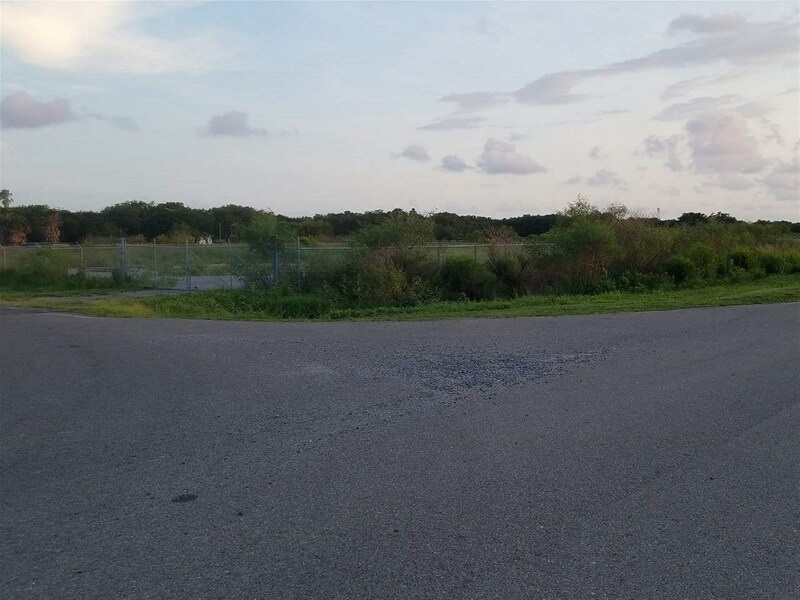 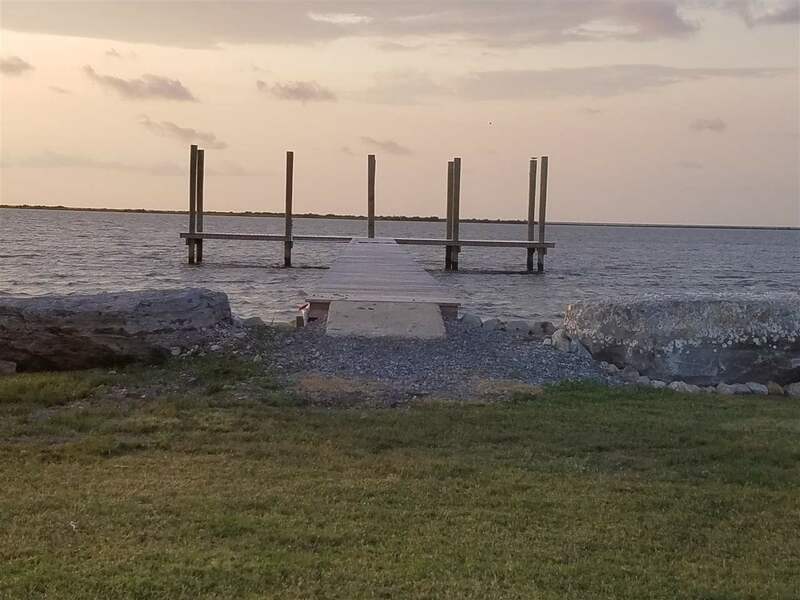 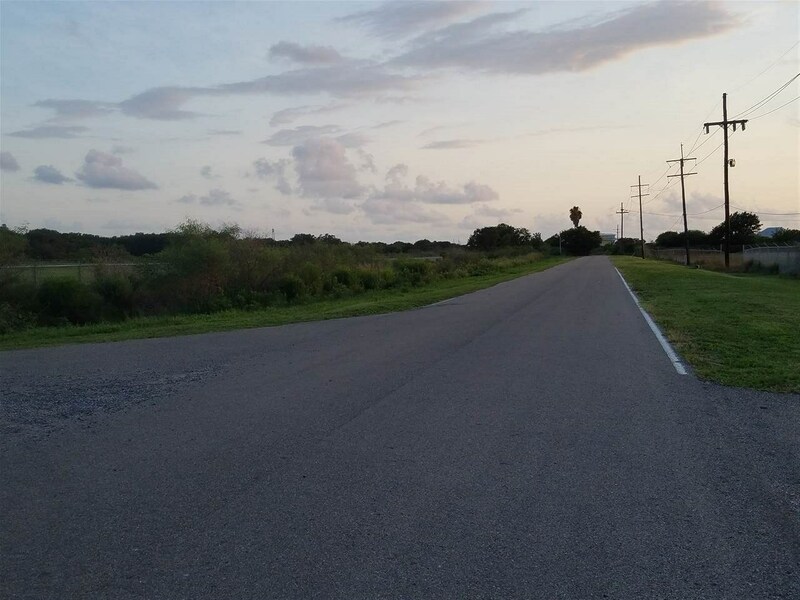 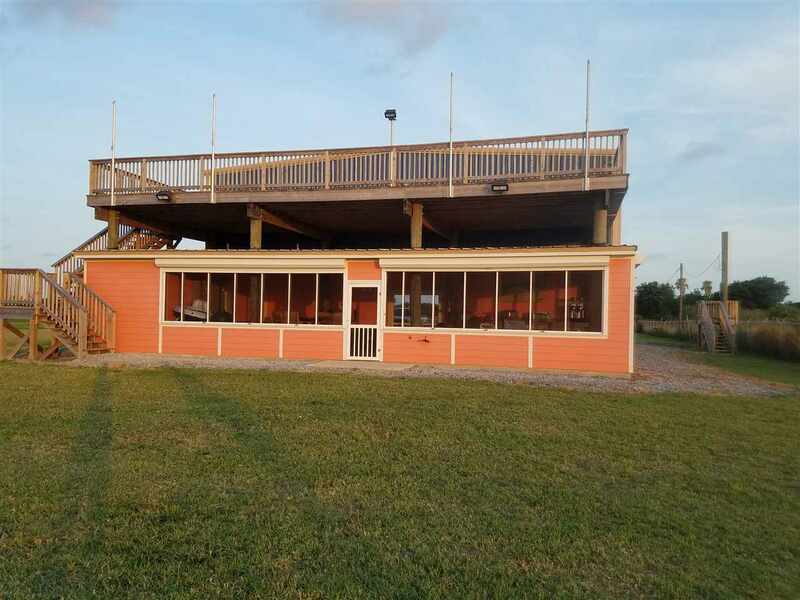 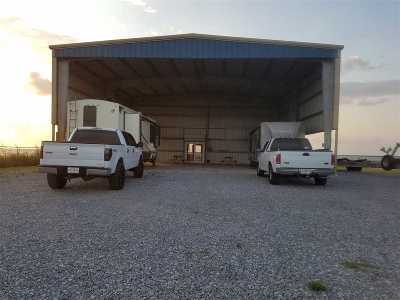 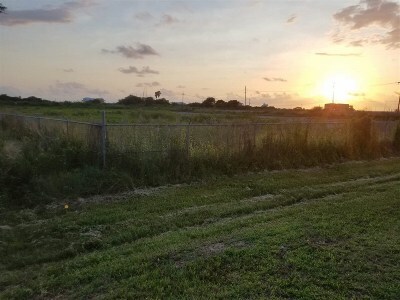 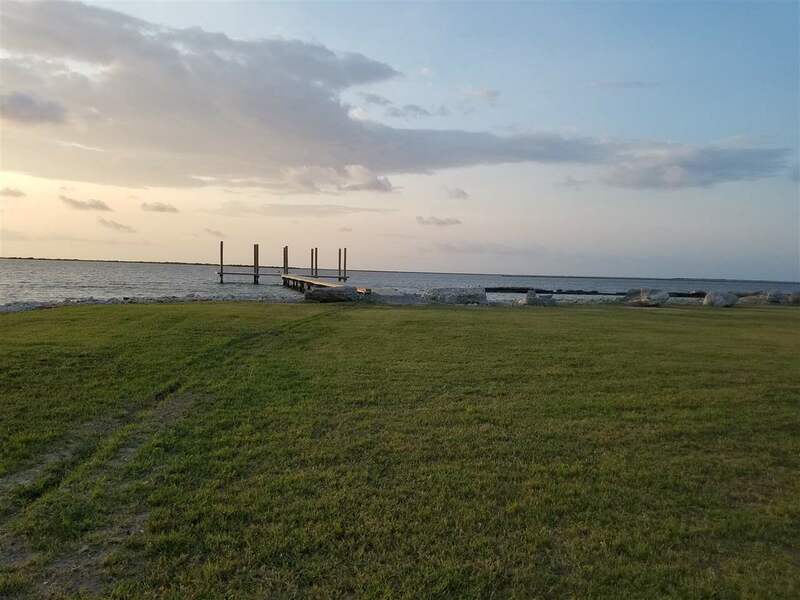 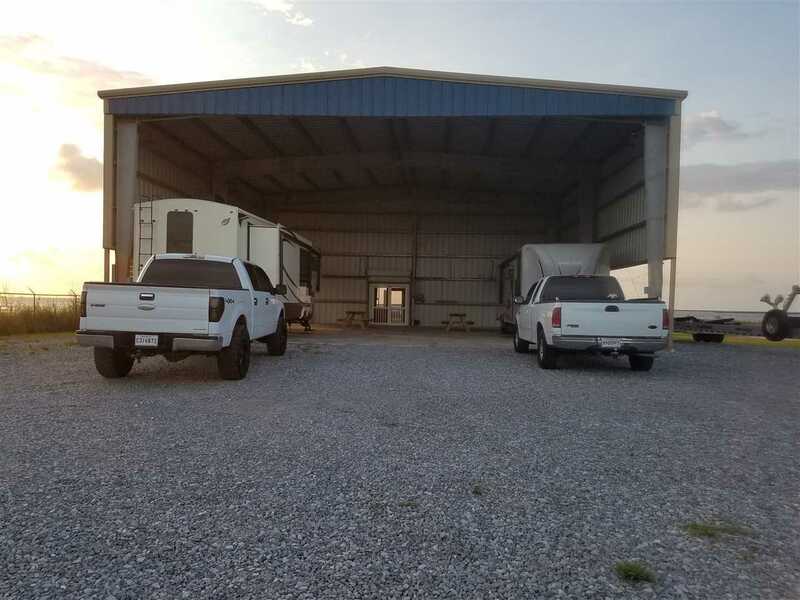 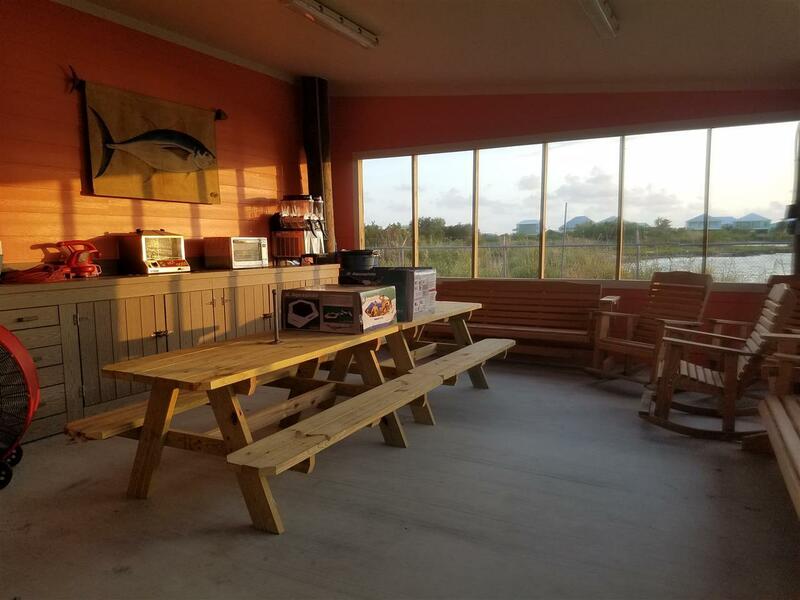 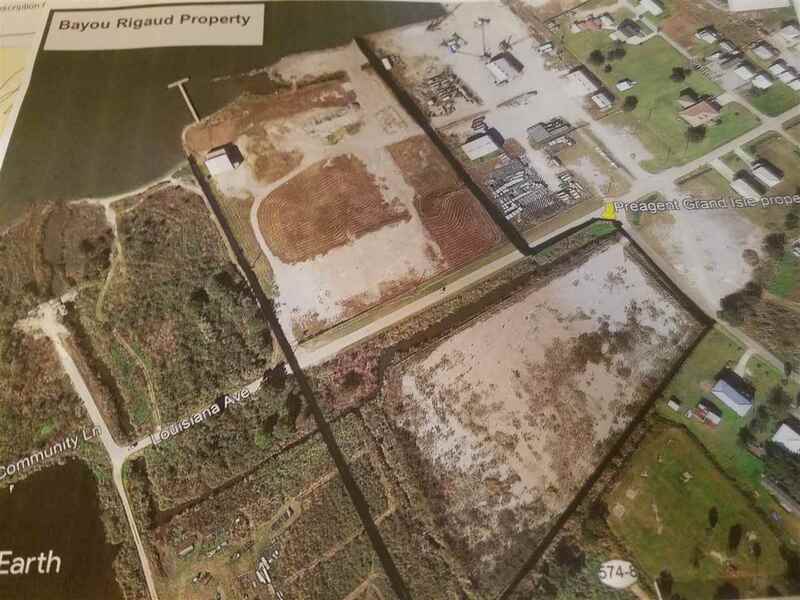 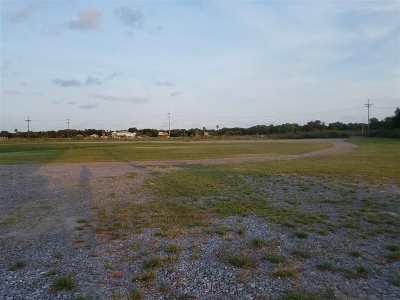 Looking to start a business, develop a subdivision or a marina, this property is located between Queen Bess and Grand Isle Shipyard on Bayou Rigaud offering endless possibilities... Tract 2 fronts Louisiana ave which consist of limestone , concrete slab, chain link fence w water frontage and fencing. 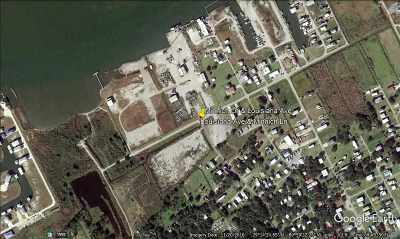 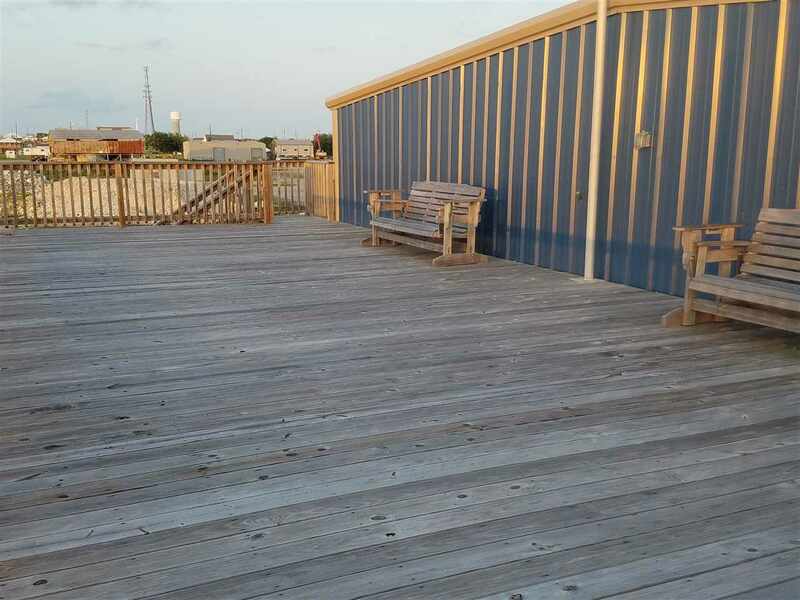 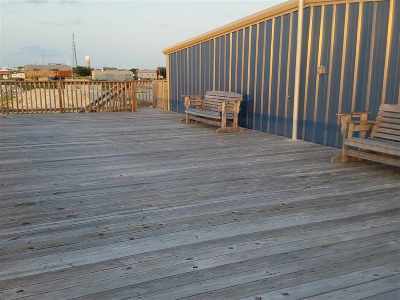 Tract C fronts Louisiana ave consist of 170&apos; pier, 3521 sq ft bldg w deck & screen patio, laundry room w water frontage. 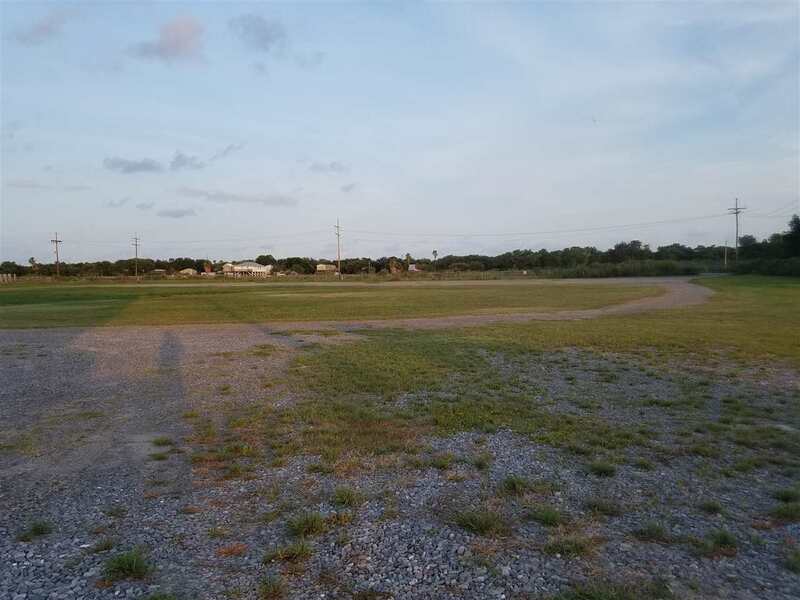 Tract 4 fronts Minnich lane and Louisiana ave. cleared w limestone and fencing. 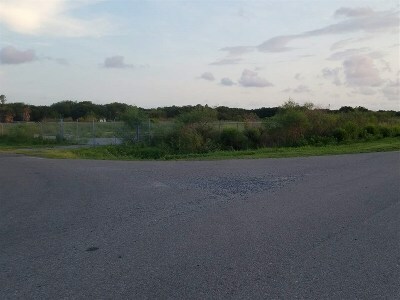 Tract 5 fronts Louisiana ave cleared w limestone and fencing. Tract. B fronts Louisiana ave has over grown bushes. 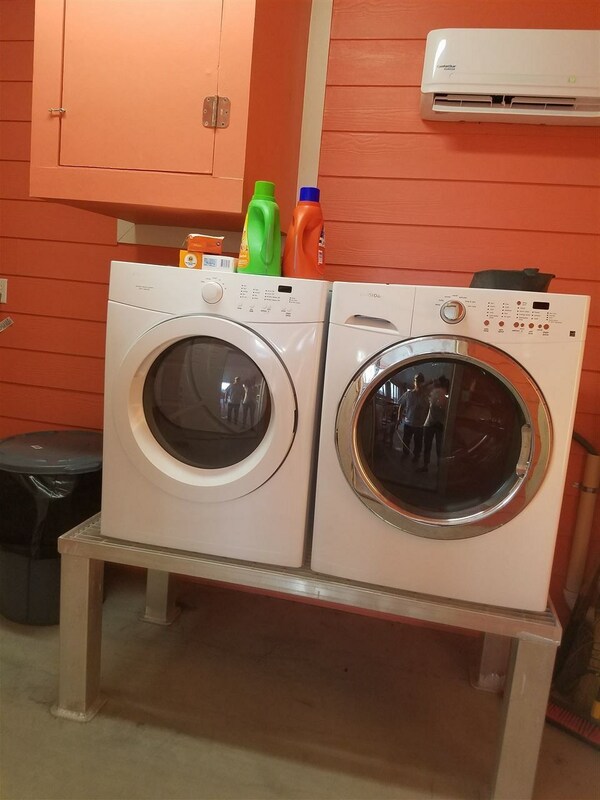 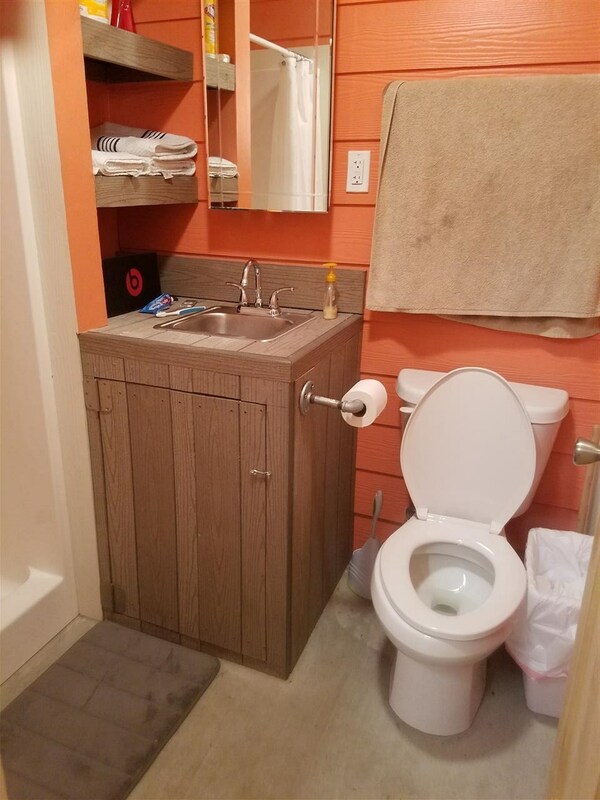 A blank slate for whatever fits your need!